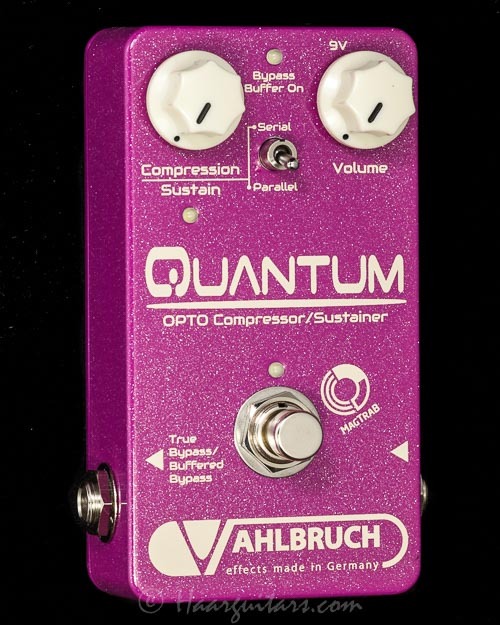 The “Quantum” is a 100% analog compressor / sustainer pedal on studio level with very easy handling. The core is a photocell, which generates a very musical optical compression. 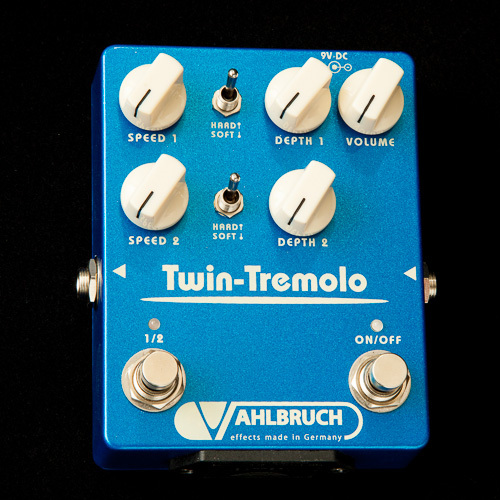 The pedal helps your guitar to cut through the mix without losing the instruments transparency. 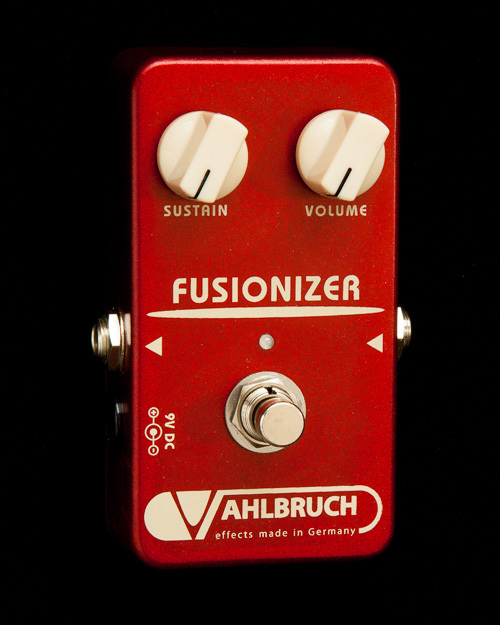 Especially due to the switchable parallel compression, attack and punchyness are fully preserved, only sustain is added without any tone coloration. Via a toggle switch also classic serial compression can be selected. A LED indicates the dynamic processing by its brightness. Internally the “Quantum” can be switched from “true bypass” to “buffered bypass”. 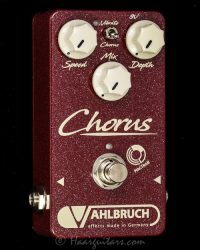 Used at the beginning of the signal chain the “buffered bypass” mode ensures a clear guitar tone even through long cables and effect chains. Another LED indicates the activated buffer mode as “Bypass Buffer On”. Buffer and compressor: “Quantum” is a 2-in-1 pedal! An absolute secret weapon	and an “always on” pedal! 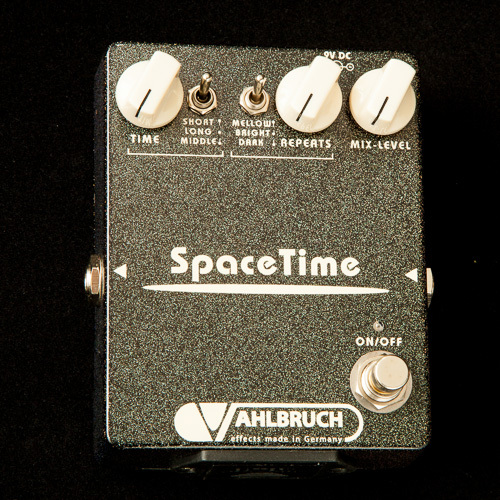 The “Quantum” is also perfectly suited for bass and acoustic guitar!